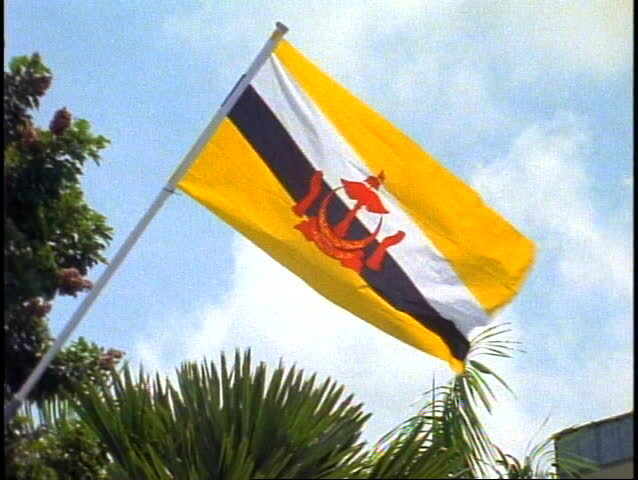 sd00:10A Brunei flag flies against the sky in Borneo. hd00:17Swimming area flags waving at the wind, Limit area of swimming surveillance, while we see beach and surf activity in the background. hd00:10Pride flag on a clear blue sky. 4k00:28Nautical flag blows in wind off mast of sail boat. 4k00:25GOLD COAST - NOV 25 2018:172 Skyhawk plane take off from airfield.The Cessna 172 Skyhawk is undoubtedly one of the most popular aircraft in the world, and is regularly used for flight training.